AP Services, a product and service brand of Curtiss-Wright, is a manufacturer and supplier of comprehensive fluid sealing solutions. We have partnered with leading gasket and packing manufacturers that specialize in the power, oil and gas, and chemical industries. 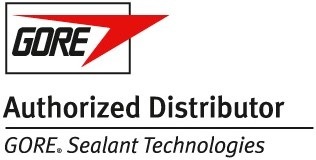 We are an Authorized Distributor for GORE® Sealant Technologies including the GORE Power Grade Sheet, Gasket Tape Series 500, and Joint Sealant. 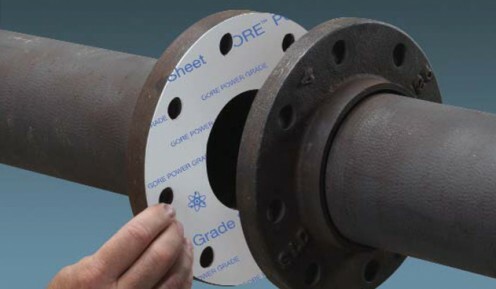 GORE® Power Grade Sheet is made from 100% expanded PTFE. It provides unequaled chemical inertness, along with a level of high-temperature and blowout resistance. This material will not degrade and offers unlimited shelf life. It conforms to rough sealing surfaces, yet compresses into an extremely tough gasket that makes a tight, long-lasting seal. 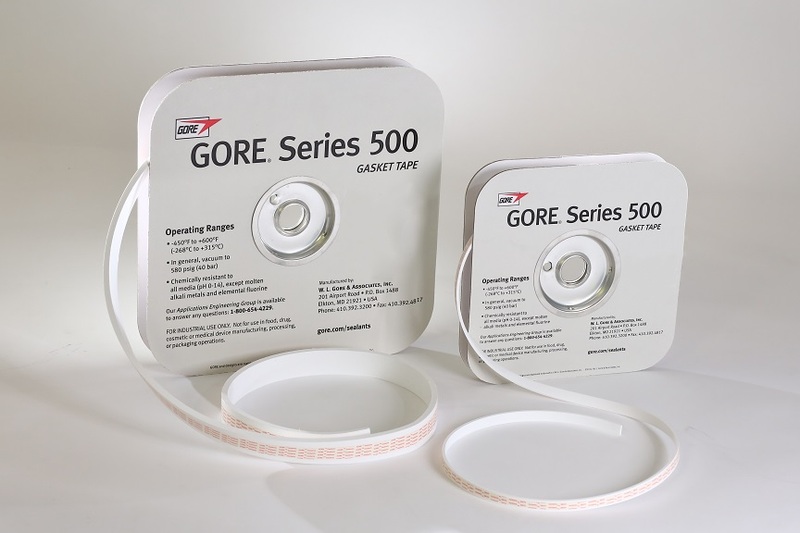 GORE® Gasket Tape Series 500 represents a significant breakthrough in creep resistance. It delivers at least 50% greater creep resistance than other PTFE gasket tapes, thus giving greater assurance of a secure seal, maximizing operational reliability and performance of flanged connections. 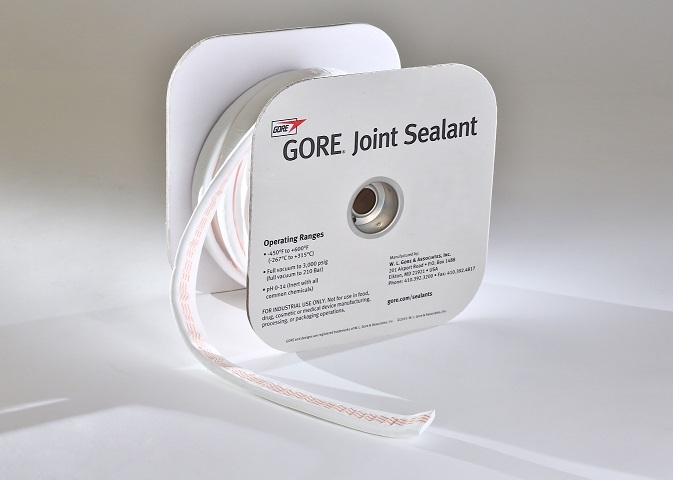 Joint Sealant, the first form-in-place gasket, was invented by GORE® more than 40 years ago. It is a time-tested sealing solution for steel flanges with large diameters, rectangular or irregular shapes, and rough or pitted surfaces. When compressed, this soft, conformable cord forms a thin yet strong seal. It can also seal applications where available bolt loads are low. The versatile GORE Joint Sealant is used as the standard sealing material for many MRO (Maintenance, Repair and Operations) teams because it seals reliably – and because it’s easy and cost-effective to install. For most applications, installation is simple - just peel off the adhesive backing, apply to the surface, and overlap the ends. GORE Joint Sealant can be formed in place to fit any shape, regardless of flange size or complexity. It adheres readily, and forms a gasket when the ends are overlapped. The GORE Joint Sealant makes difficult tasks such as sealing vertical flanges a one-person job. With GORE Joint Sealant, creating custom large gaskets on the spot is swift and simple. No need to wait for one to be fabricated off-site. No need to receive pallets, or requisition trucks or crane-lifts. No special handling or maintenance required.